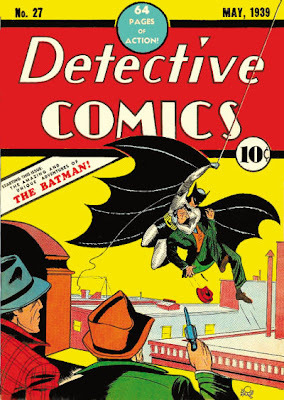 Batman was a comic book character created by Bob Kane. He has grown and expanded over the years to near mythic proportions. The Batman movies, from the first Michael Keaton version to the latest Christian Bale version gross millions and millions of dollars. Batman had an origin and it wasn't with a rich kid who witnesses the death of his parents by a street criminal. No, Batman came from somewhere else. Bob Kane, in his autobiography, "Batman & Me" lists three direct inspirations. One was a sketch made by Leonardo DaVinci of a flying machine that looked like a bat. 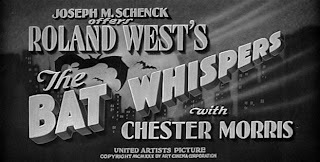 The next was The Mark of Zorro movie starring Douglas Fairbanks Sr. And the third was a very interesting movie called "The Bat Whispers" and here is the connection to magic. 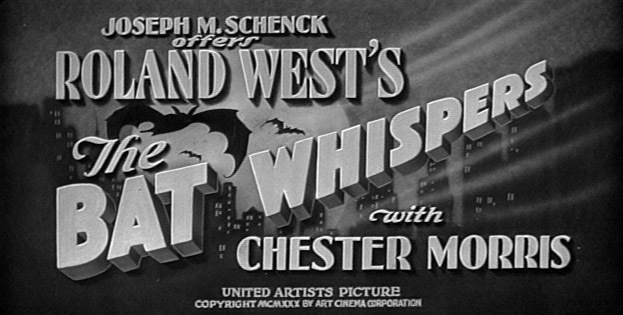 You see "The Bat Whispers" which was made in 1930, starred actor/magician Chester Morris. This movie was seen by a 14 year old Robert Kane and made such an impression on the young man that years later he would base part of the design of Batman's costume from the BAT character in the movie. Chester Morris played a dual role, as a detective and the also as the BAT. Though in the movie, the BAT was a criminal. But Chester Morris's portrayal was indeed one of the main inspirations for Bob Kane's creation of The Batman. Another interesting element from that movie, also became a prominent part of the world of Batman and that is the Bat Signal. 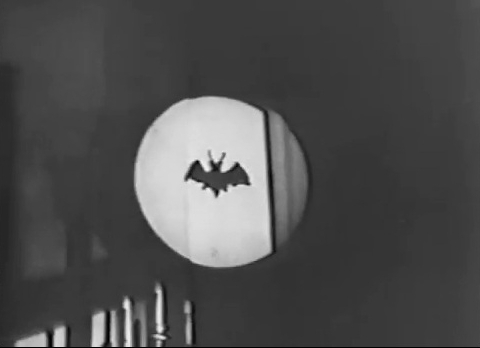 In the movie The Bat Whispers, the signal was actually a sign that someone was to be killed by The Bat. But of course, in the world of Batman, the signal alerts the Caped Crusader that his services are needed! Chester Morris was said to be in the running to play Houdini in a 1937 biopic that was never made.